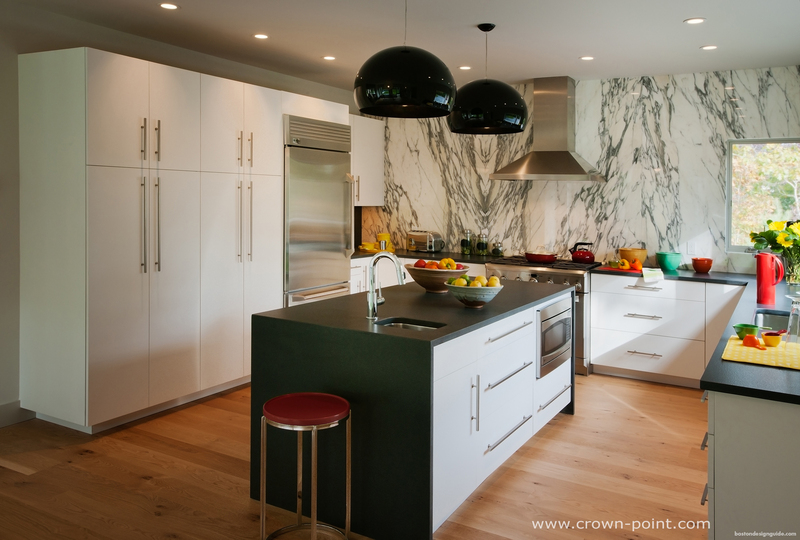 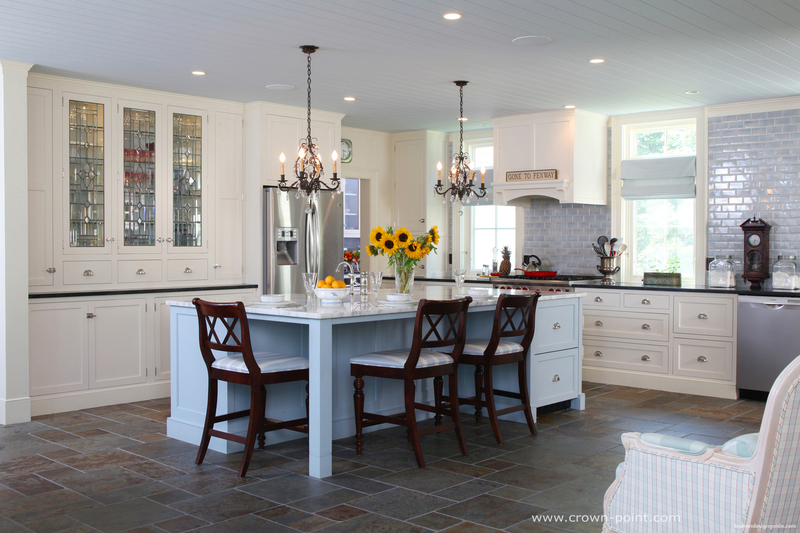 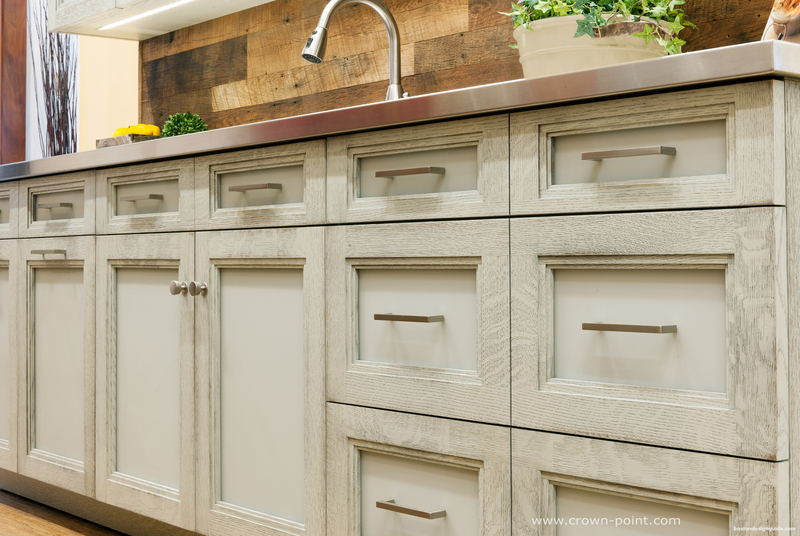 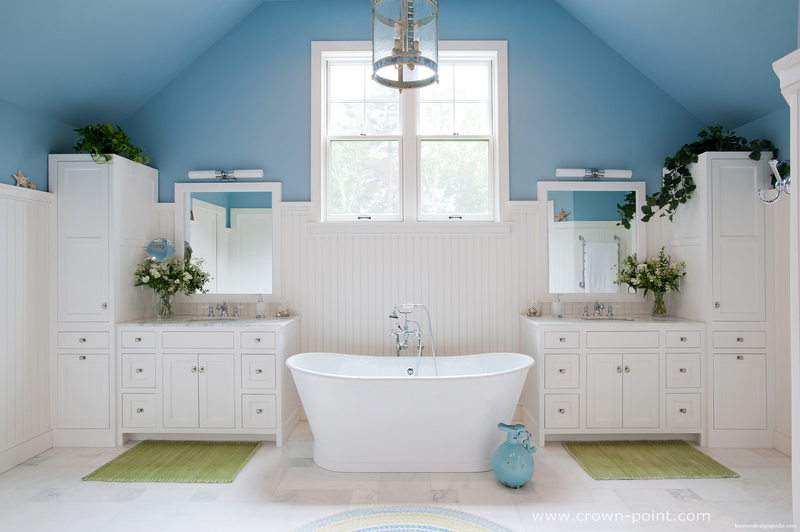 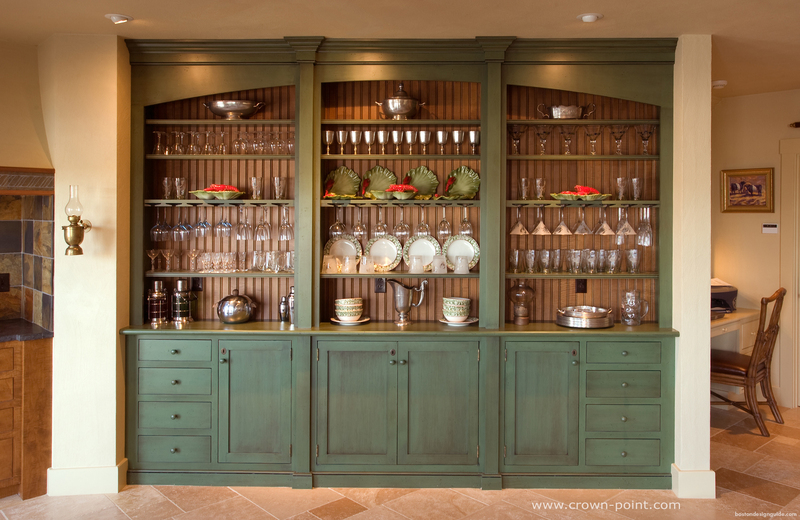 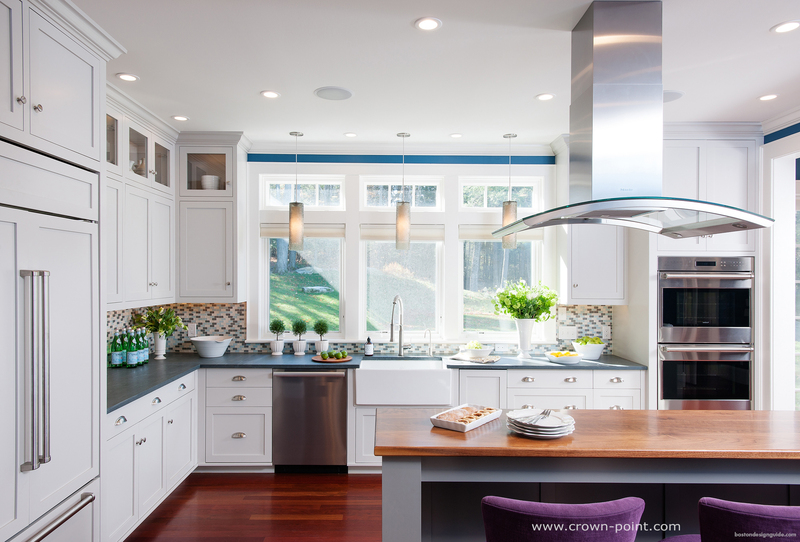 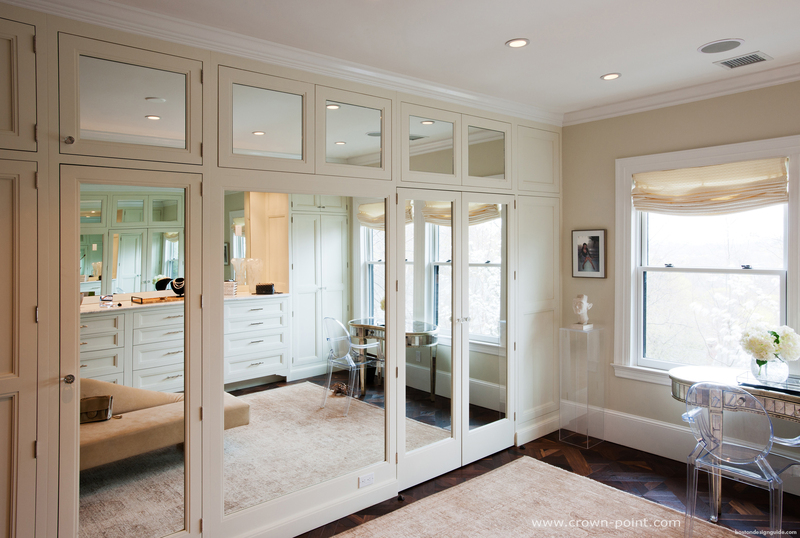 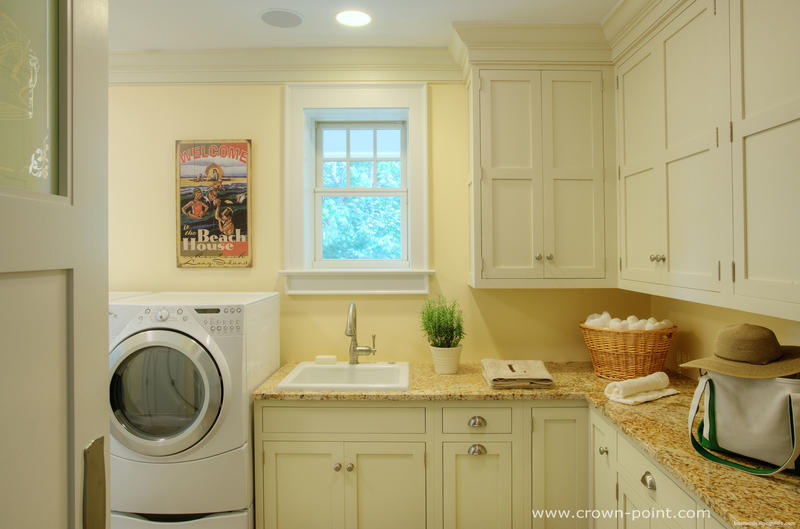 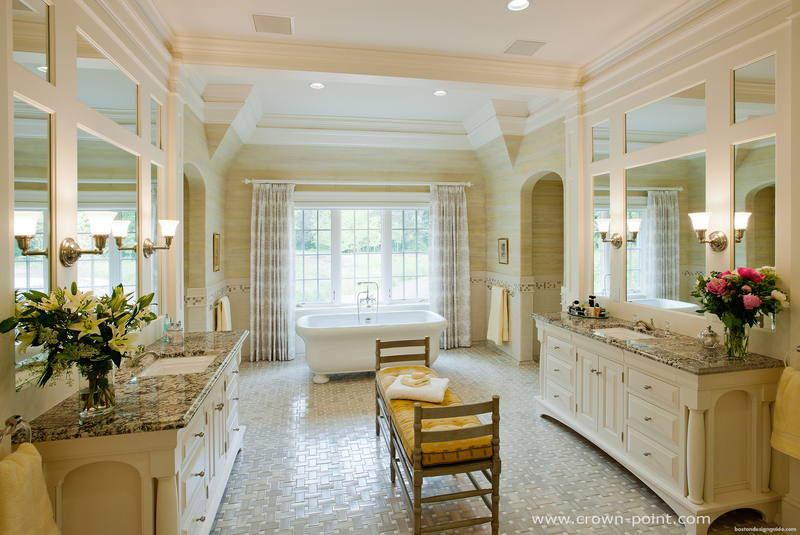 Family owned and operated, Crown Point Cabinetry handcrafts the finest quality custom cabinetry for the entire home. 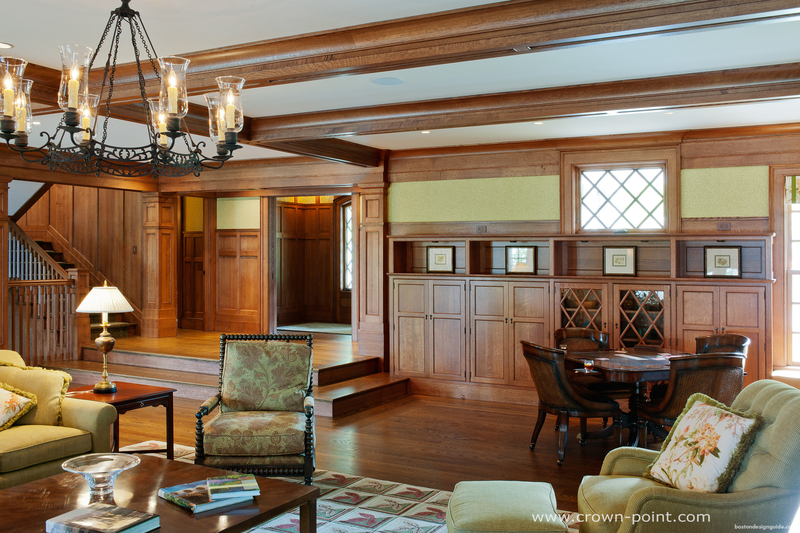 Because we only sell direct, every client can work firsthand with one of our in-house designers. 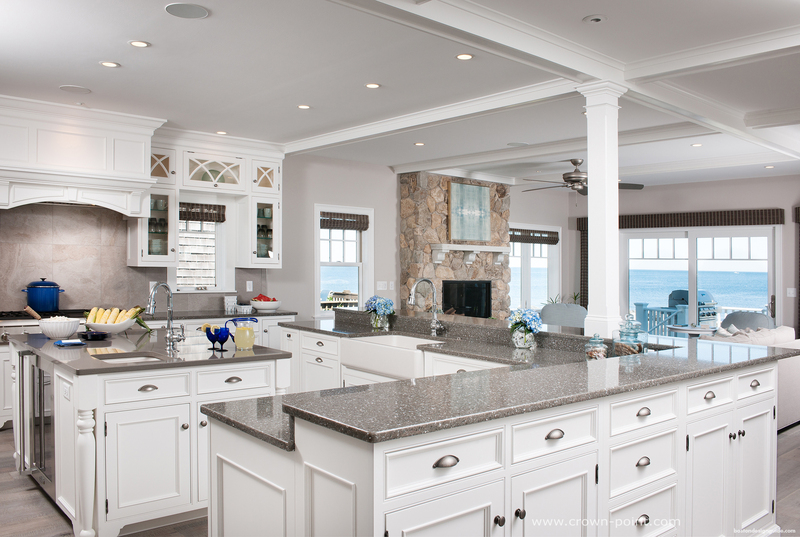 Our unique approach enables us to sell direct to homeowners, architects, custom builders and remodelers nationwide. 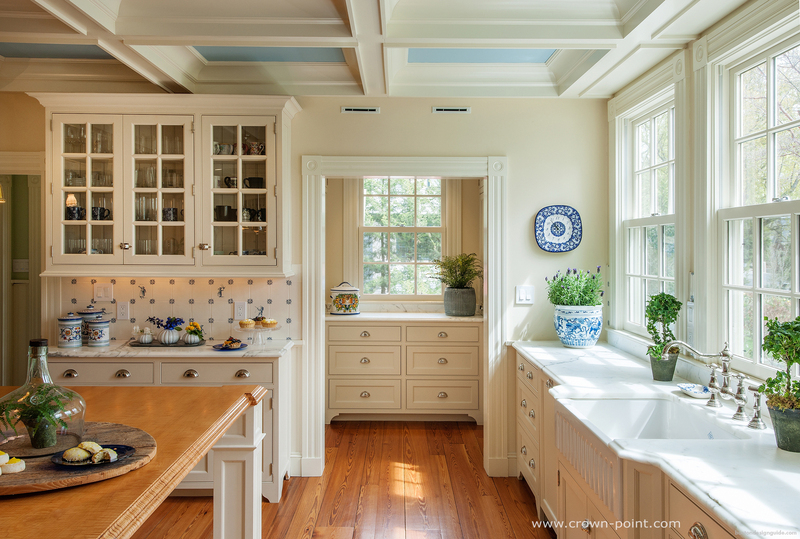 Specializing in period style, including Arts and Crafts, Shaker, Victorian and Early American, we also create outstanding designs in transitional, cottage and contemporary construction. 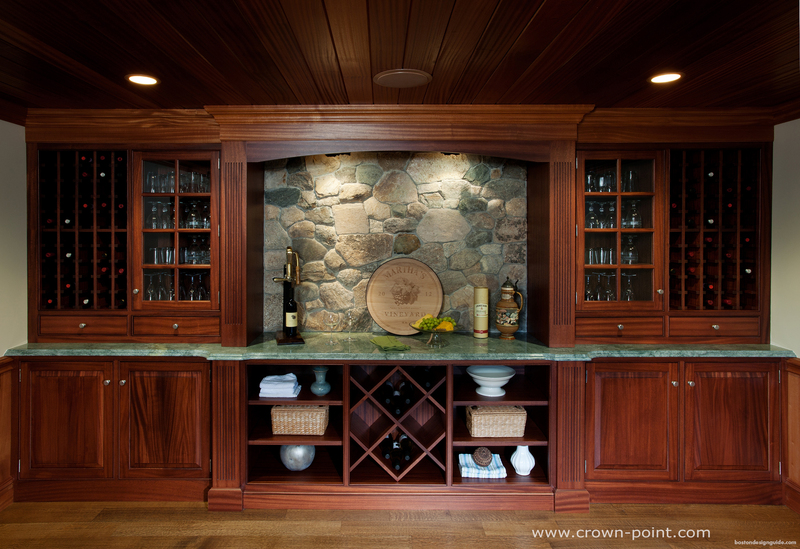 Cabinetry can be crafted from choices in lumber across a large range, including cherry, sapele, red oak, maple, quartersawn white oak, walnut and pine. 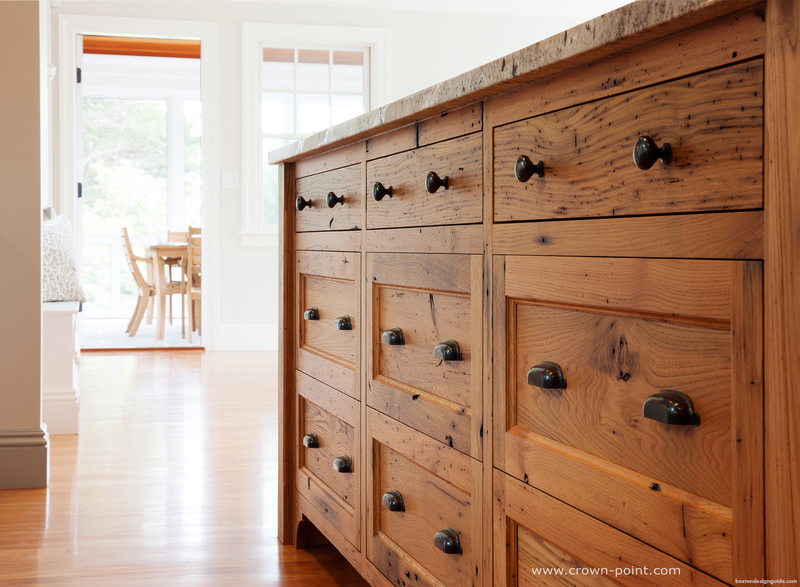 We also offer a special selection of reclaimed and old growth lumber, including reclaimed chestnut, reclaimed hickory, old growth heart pine, and reclaimed elm. 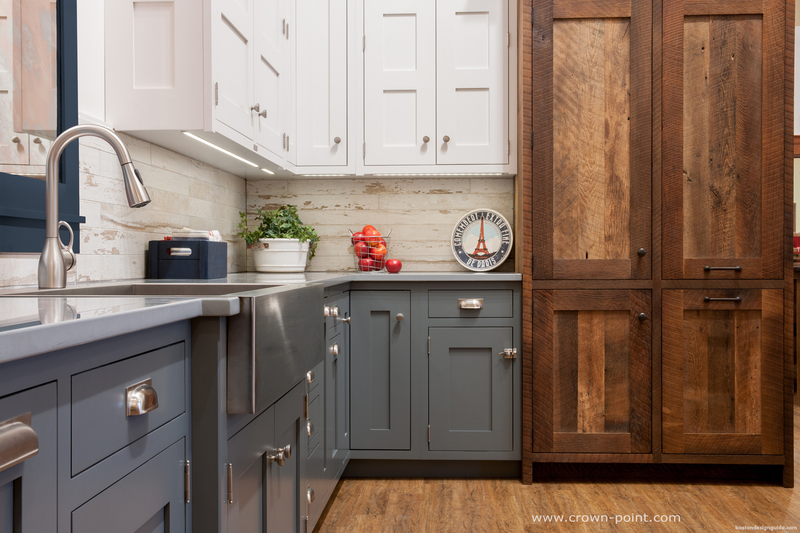 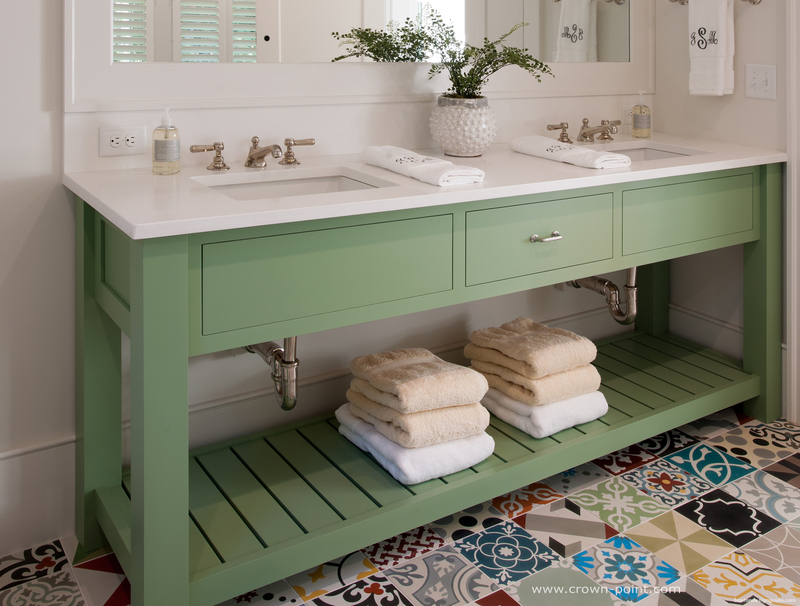 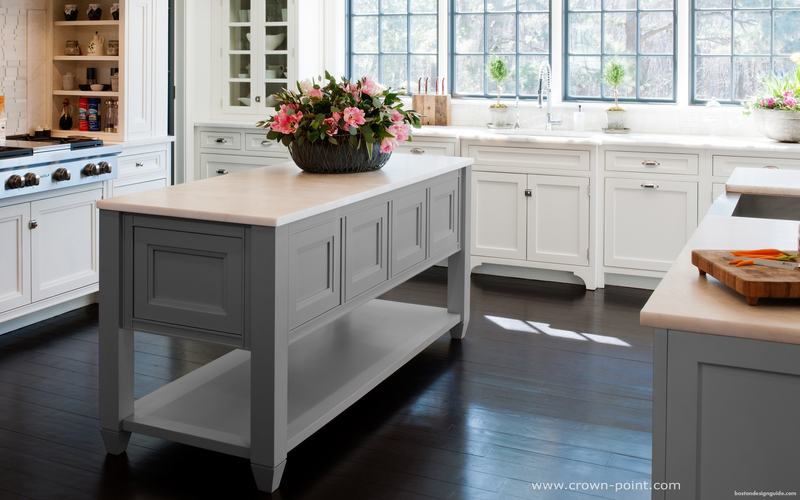 Our smooth, beautiful finish completes the cabinetry in clear or a rich stain, or from a wide palette of paint colors by Sherwin-Williams or Genuine Old Fashioned Milk Paint. 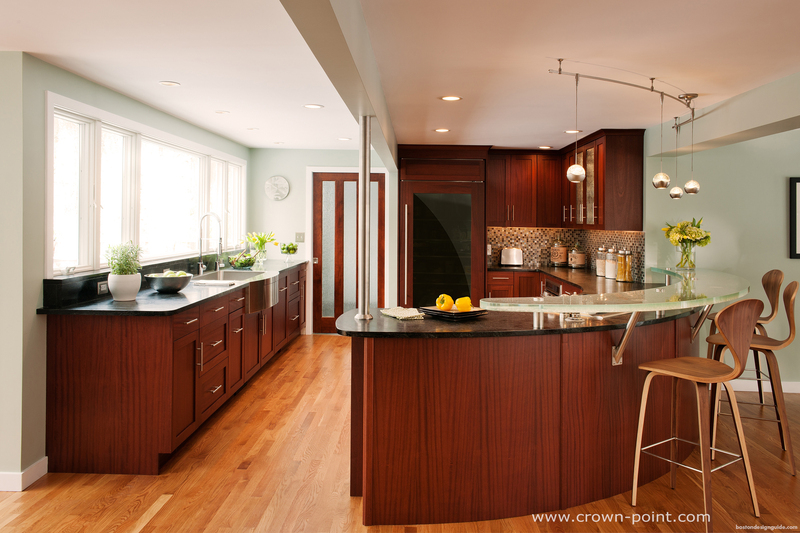 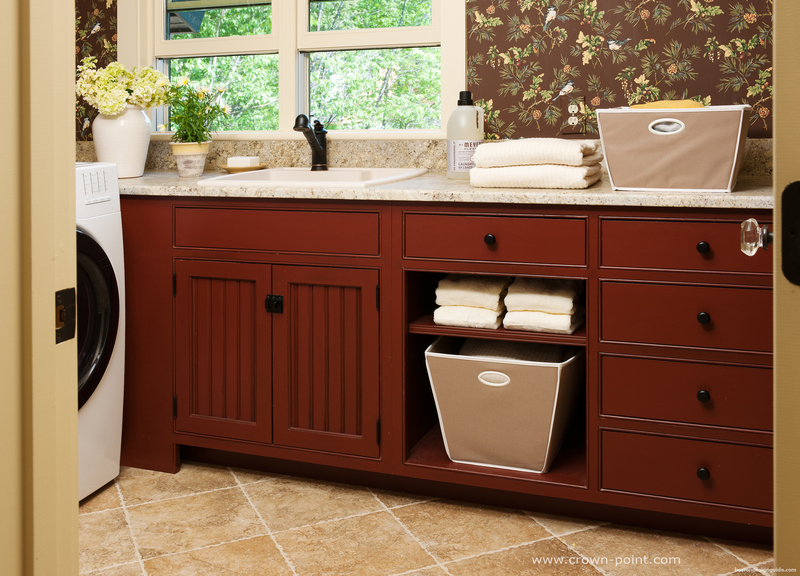 Visit Crown Point Cabinetry for more information.